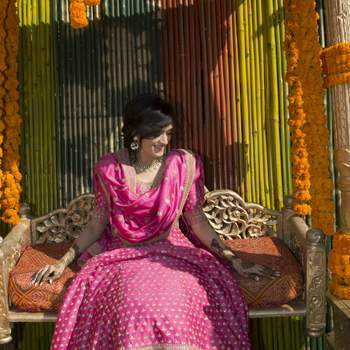 Indian weddings are known for their extravagance, that’s a fact. 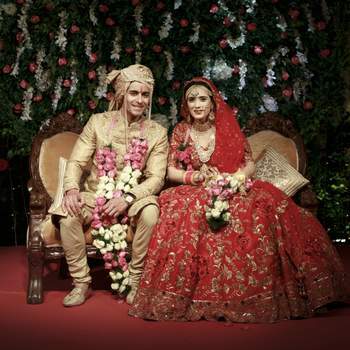 But a celebrity Indian wedding is even more special. 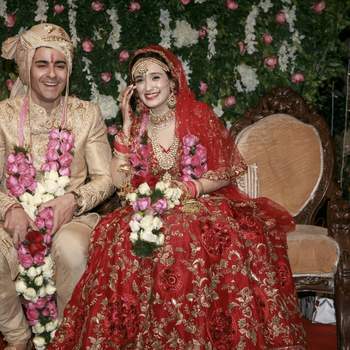 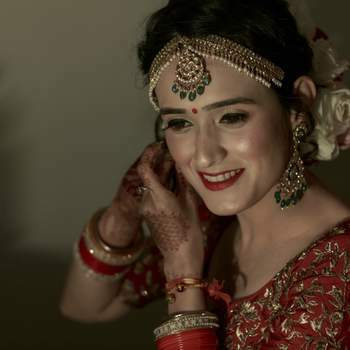 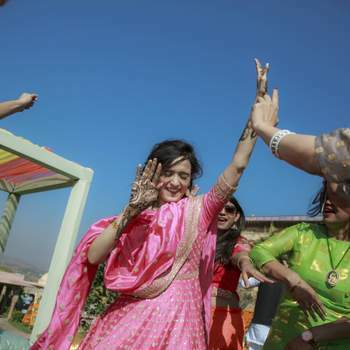 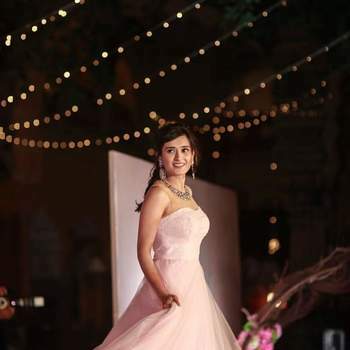 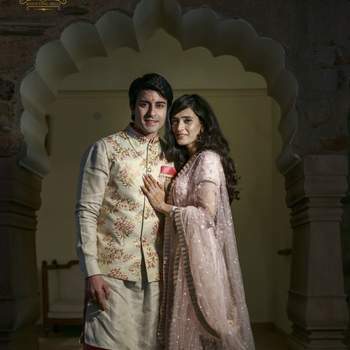 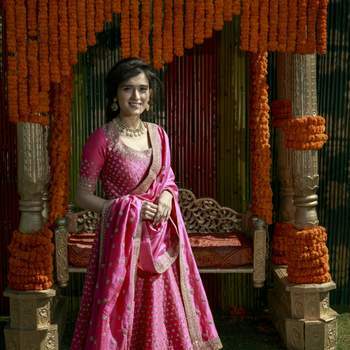 In this gallery you can look at the beautiful photos from Gautham Rode and Pankhuri Awasthy’s special wedding. 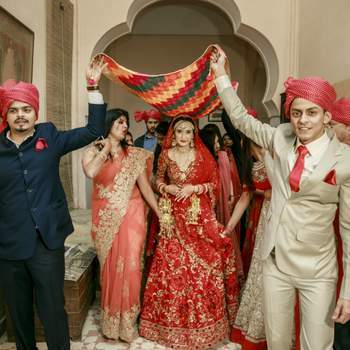 The couple celebrated their union in the luxury Neemrana’s Tijara Fort Palace in Rajasthan, a historical and grand venue fit for a King and Queen! 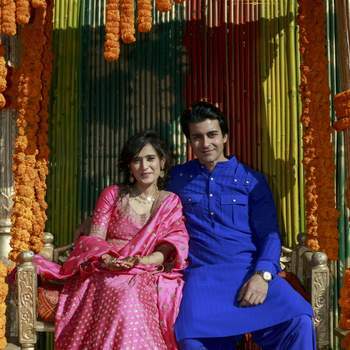 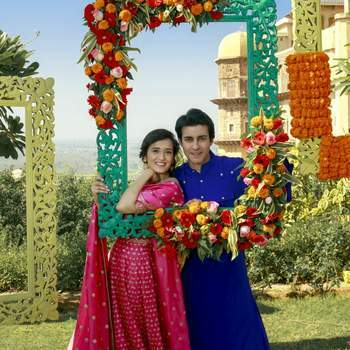 Gautham and Pankhuri first enjoyed their mehndi function wearing bright colours of pink and blue, with Pankhuri’s outfit being designed by Kalki Fashion. 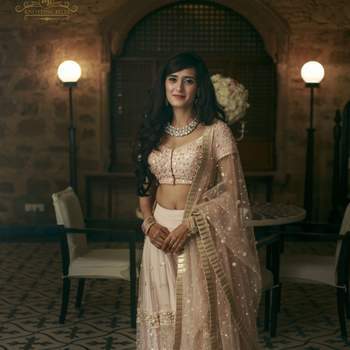 Her sangeet outfit was also a glorious pink number, bought from Ashley Rebello, and all of her elegant jewellery came from Jaipur Jewels. 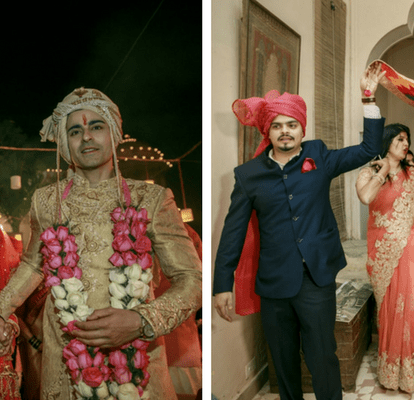 The couple co-ordinated on their wedding day with traditional red and ivory, with designs by Pawan & Pranav Haute Couture and styled by Nidas Shah. 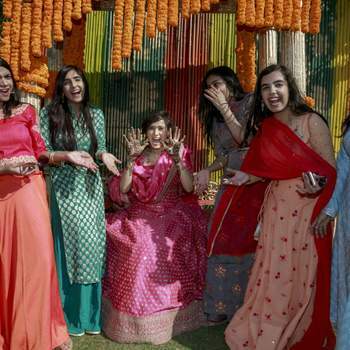 The glorious photos that you can look through in this gallery were taken by their talented photographer, Knotting Bells, and accurately display all the laughter and joy of the occasion. 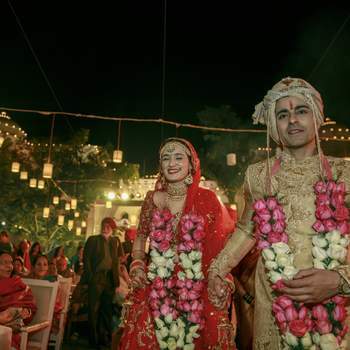 These photos will remain fond memories of the couple, who then went to Kerala on their honeymoon to experience life as newlyweds. 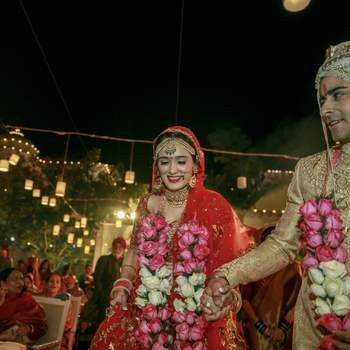 This tropical Indian state boasts 600km of shoreline caressed by the Arabian Sea, and is otherwise known as God’s Own Country – so is the perfect blend of religious significance and exotic romance! 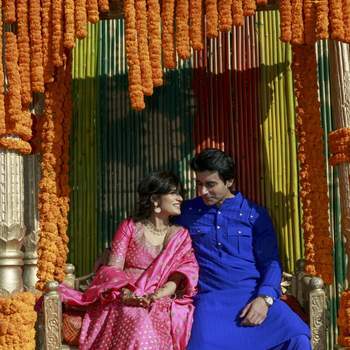 Weddings being the most special part of a Bridal couple's life need to be extra ordinary! 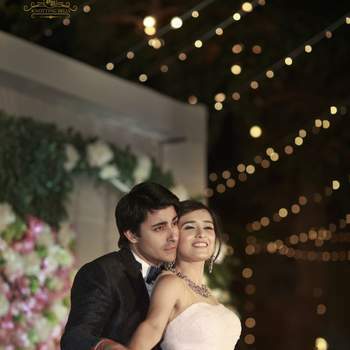 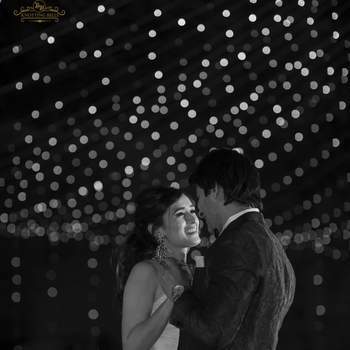 The Real Wedding of Tania and Vaibhav was really glamorous, and loved by everyone!